Quickly add shipping notices to your containers. 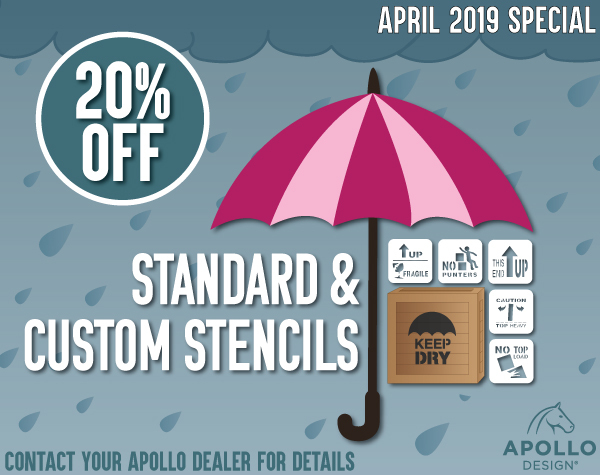 Choose from 9 standard stencils or create a custom stencil. All POs must be dated April 2019. While supplies last.